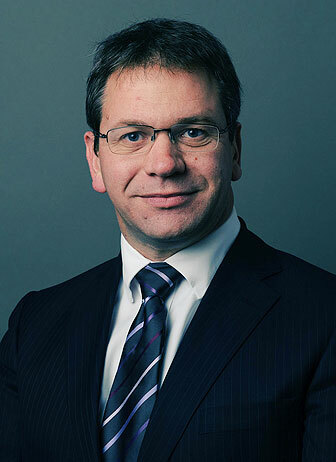 Martin draws upon his extensive experience of not only family law but also his commercial and business law background to offer specialist advice and advocacy with an emphasis on achieving pragmatic and cost-effective outcomes in both private children and family finance disputes. In appropriate cases, Martin will accept instructions directly from private clients under the Bar’s Public Access scheme. Martin is a qualified Arbitrator (MCIArb) and member of the Institute of Family Law Arbitrators. Martin’s practice encompasses all areas of private law children work, with particular experience of representing parents embroiled in intractable disputes, often involving highly contentious relationship histories (recent cases have included allegations of domestic slavery and radicalisation). Applications to permit relocation of children is another area of particular expertise, with recent cases involving applications for removal of children to rural Spain, the Republic of India and the People’s Republic of China. His pragmatic approach to resolving children-related disputes promotes parties finding innovative solutions where differences had appeared insurmountable. Domestic and overseas enforcement of financial orders, including the tracing of assets. Recent cases have involved tracing hidden assets in the UK, Russia, France, China and Hong Kong, working with local lawyers and enquiry agents to achieve disclosure of properties, investments and business interests. Martin is a qualified arbitrator (MCIArb) and IFLA member working in the area of Family Finance and can be instructed through Chambers to conduct Family Finance arbitrations, Early Neutral Evaluations/private FDRs, or to represent clients at the same. Nullity - Void marriage - Man applying for decree of nullity on ground that wife not female at time of marriage - Proper biological test to be applied. Many of Martin’s private children and family finance cases involve an international element. He has particular experience of child relocation cases and financial claims requiring the identification and valuation of oversea assets.